Dubai: A fashion movement that’s taking the world by storm began right here, in the UAE. Modest fashion – which usually comprises loose, comfortable clothing that is less revealing than its conventional alternative – is now a $44 billion industry (Dh161 billion), according to the “State of the Global Islamic Economy Report” produced by Reuters in collaboration with DinarStandard. The same report calculates modest wear to be worth $327 billion (Dh1,201 billion) by the year 2020. 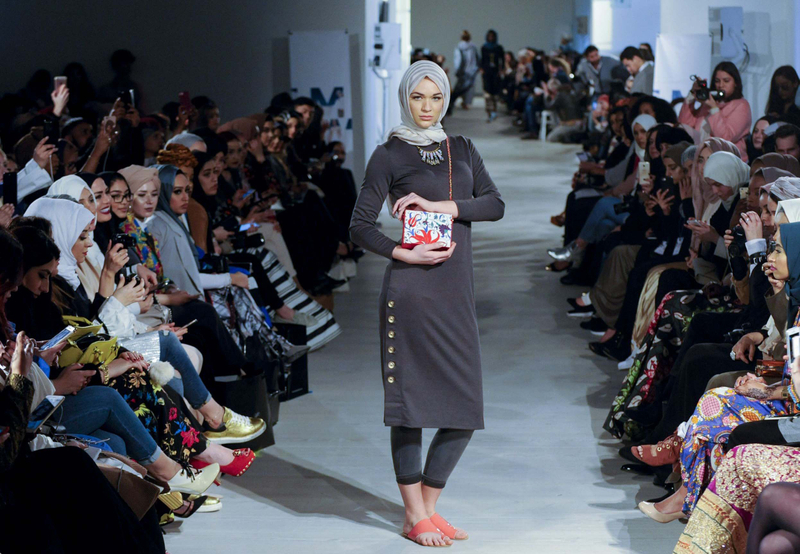 After Istanbul Modest Fashion Week in 2016, London hosted its first-ever Modest Fashion Week in 2017, featuring more than 40 labels. Dubai held its first one last year, as well. With a growing interest from Muslims and non-Muslims alike, mass market retailers are taking note, too. Dolce and Gabbana and Chanel were early adopters of modest fashion, and many other international brands are following suit. Even the modelling industry is embracing the trend. Pakistani-Moroccan Mariah Idrissi became the first hijab-wearing model to feature in an H&M campaign, while Somali-American model Halima Aden made headlines during New York Fashion Week, when she donned modest wear for Kanye West’s Yeezy Season 5 show. Change has arrived, on the runway and in people’s wardrobes. And it’s about time, say designers. Today, the global appeal of modest fashion has helped removed cultural barriers and expanded its reach. Even American singer Beyoncé was spotted wearing a velvet Bouguessa robe during a fundraiser in Los Angeles, last year. 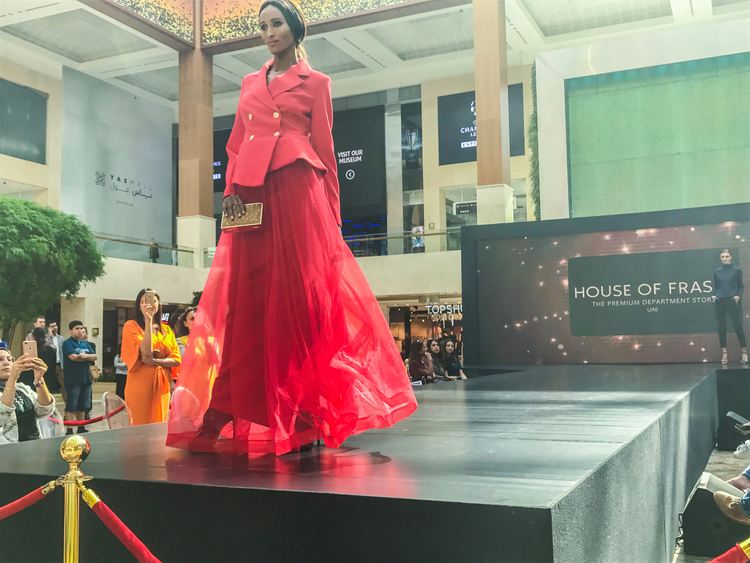 It’s a fashion evolution that is logical, according to Dima Ayad, designer and public relations/marketing director at The Modist, a first-of-its-kind e-retailer dedicated to contemporary modest fashion. The brand was launched in Dubai in 2017 and has a secondary office in London. 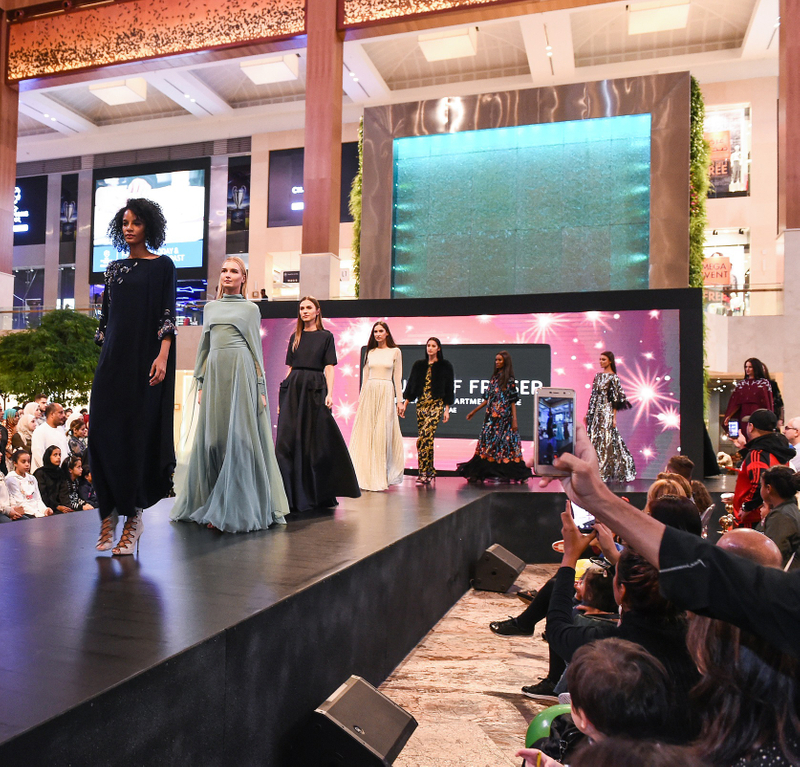 Dubai was quick to understand the potential of the design and fashion industry – modest fashion in particular – and to establish a hub for designers who could create, collaborate, and sell on international platforms. Many of them have gained global recognition. For instance, Amato was founded by designer Furne One and textile expert Rashid Ali, and is the UAE’s first global couture fashion brand. The Modist took modestwear to the world digitally, and provides express delivery to over 100 countries. Furniture designers based in D3 are also emerging on a global stage. Emirati product designer Aljoud Lootah saw two of her designs acquired by the National Gallery of Victoria in Melbourne, Australia.